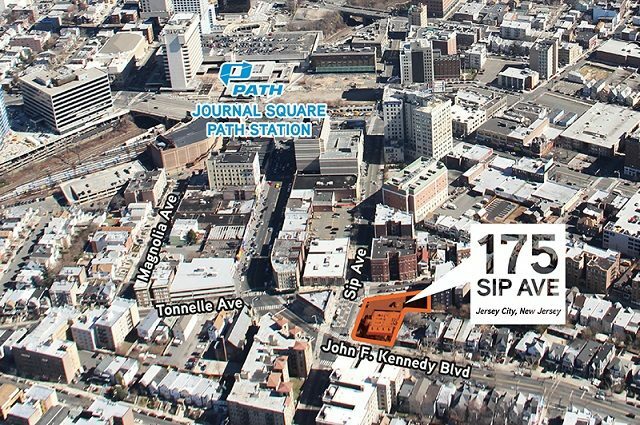 A joint venture has acquired a vacant, 134,500-square-foot warehouse just off the New Jersey Turnpike extension in Jersey City, in a newly announced transaction by HFF. 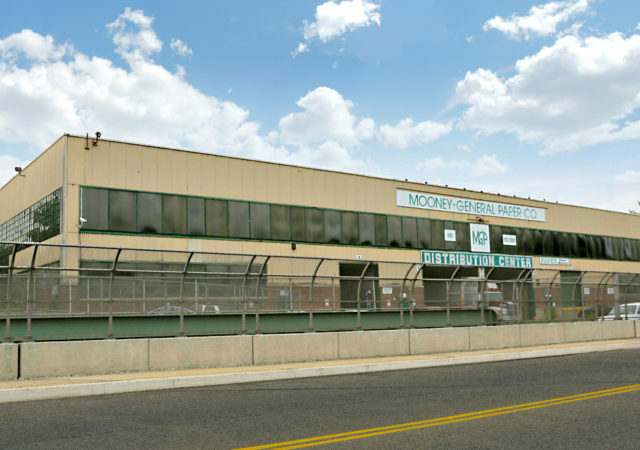 Elberon Development Group has acquired a 65,000-square-foot warehouse and distribution center in Hillside, the first of what could be several upcoming additions to its portfolio. 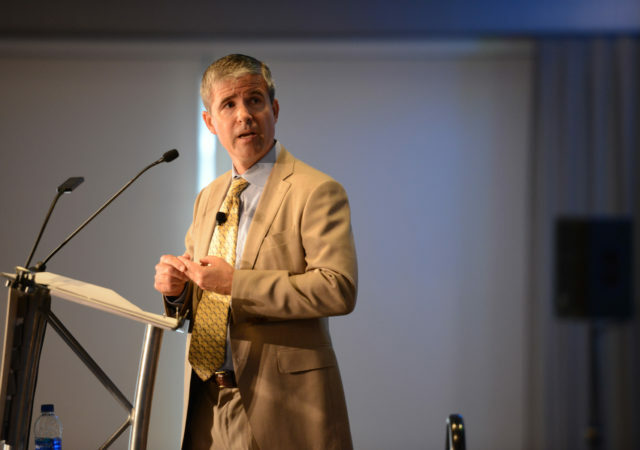 As Dave Gibbons wraps up his two-year term as NAIOP New Jersey’s president, he says the organization has made strides with public policy goals such as a new performance bond law and liquor license reform, while growing to nearly 850 members to become the association’s sixth-largest chapter in the country. But he believes there is always more work to be done in both the legislative arena and when it comes to networking and recruitment. 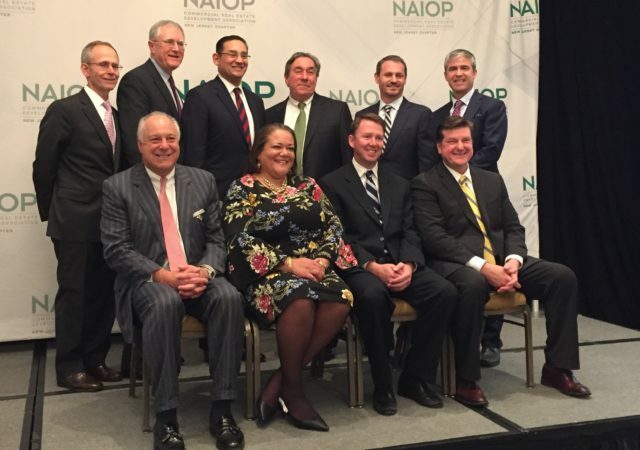 A crowd of nearly 400 turned out Monday night as NAIOP New Jersey inducted three commercial real estate leaders into its hall of fame, while honoring a longtime state government leader and three key industry professionals. 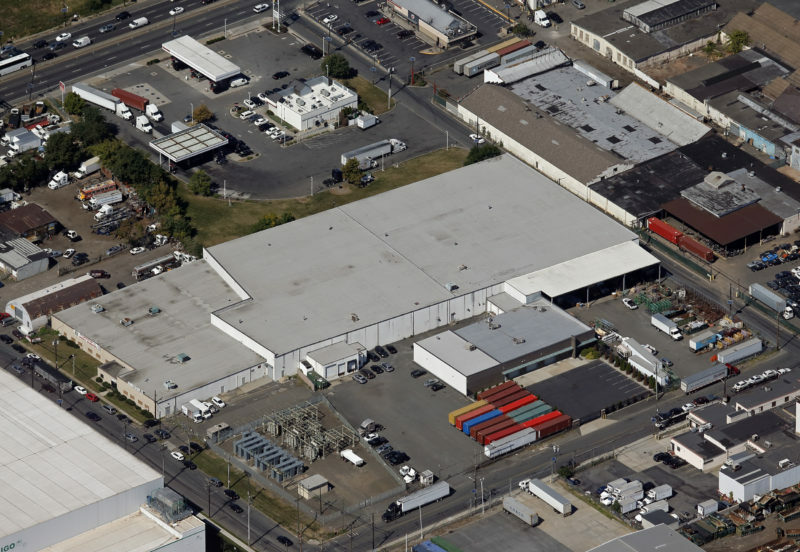 Elberon Development Group has signed two new leases at a 115,000-square-foot warehouse in Elizabeth, including a deal with a foot care business that is relocating from Brooklyn. State officials are weighing their options for modernizing the Department of Community Affairs, Lt. Gov. 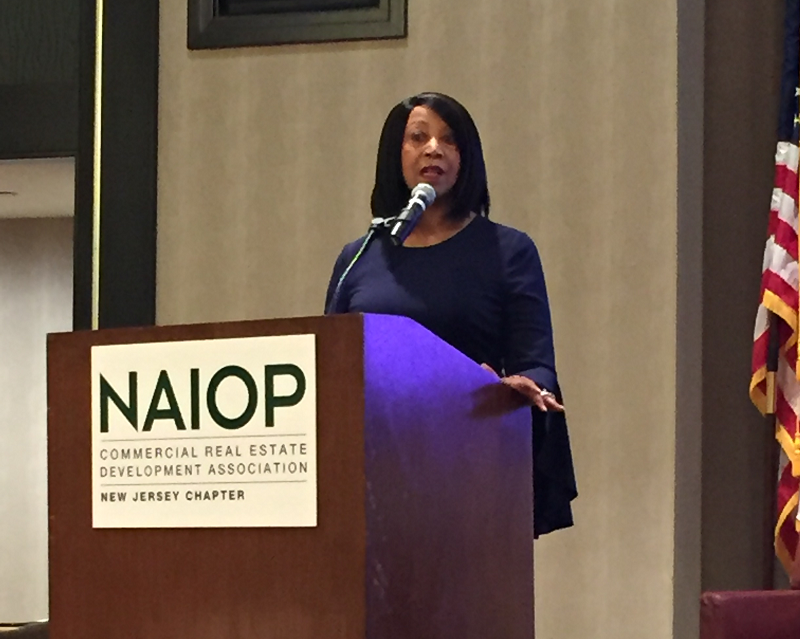 Sheila Oliver said last week, from electronic permitting to the potential to allow municipalities to privatize code enforcement. Far less certain is how they will tackle more high-profile issues such as affordable housing, shared services and the tax credit programs that have fueled development in recent years. 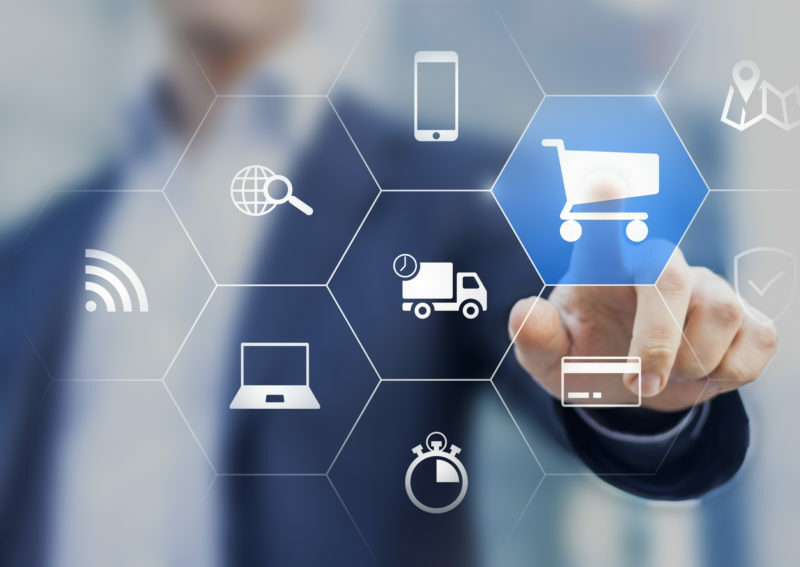 As one of the nation’s top 10 markets for cold storage space, New Jersey is poised to benefit from what experts say will be the continued growth of online grocery sales. 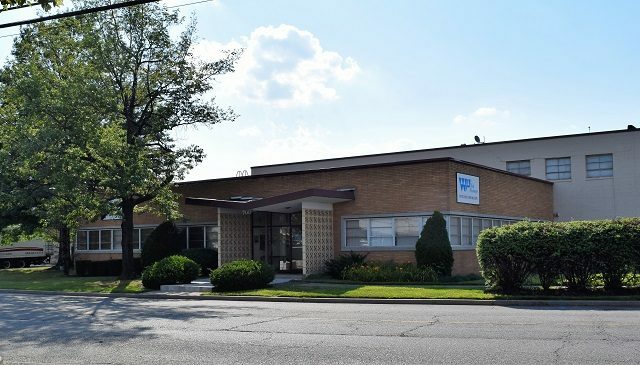 The state has approved a 10-year, $2.75 million tax credit to encourage a Brooklyn-based foot care company to move a major part of its operation to Elizabeth. 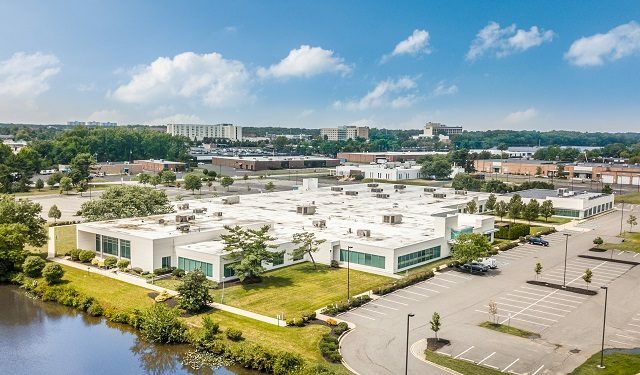 Elberon Development Group has bolstered its portfolio in one of the state’s strongest industrial submarkets, while moving its headquarters back to where the company began a century ago. 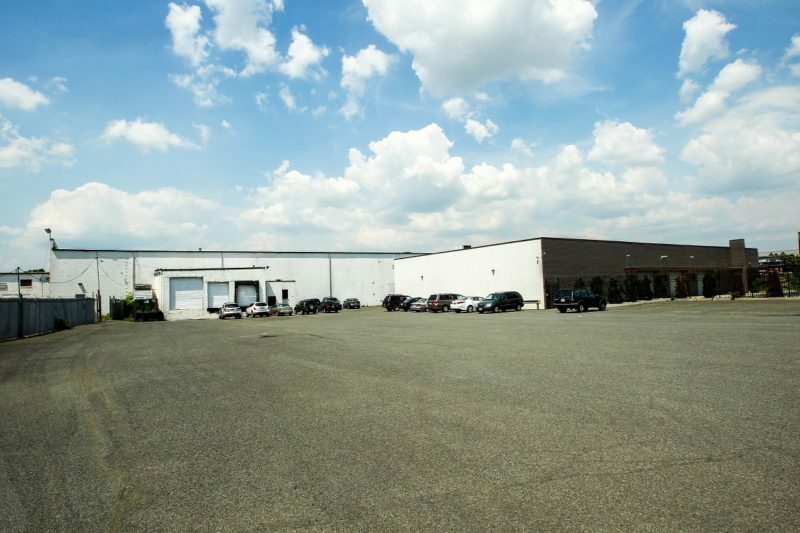 Elberon Development Group has expanded its footprint in Elizabeth, completing the $9 million acquisition of a soon-to-upgraded, 115,000-square-foot warehouse in the city.